Would you like to work in more flexible and welcoming environment? Alongside a team of experienced stylists who have educated for Toni and Guy around the globe. Also session hairdressers who have worked with Trevor Sorbie, working on fashion week and assisting on shoots and still love their clientele. 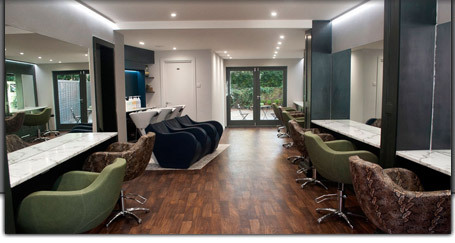 We are a luxury boutique hair salon that opened on Highgate High street last year. Currently looking for a self employed Hair Stylist/Colour Technician to join our busy salon on a full or part time basis. We are looking for a stylist to run a successful column. The right person can grow with the company and build a loyal client base. Amazing rates for the right candidate. Must have own existing clientele. We look forward to meeting you, please forward your number and CV.